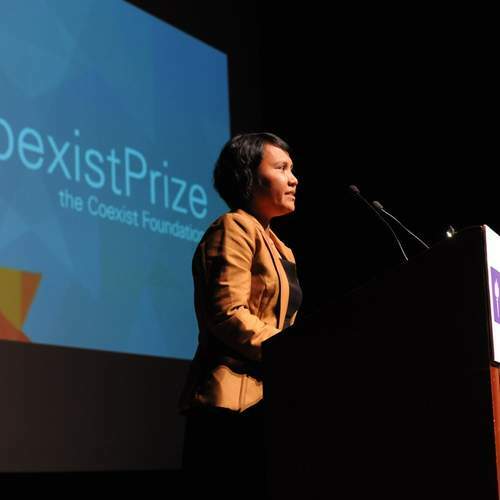 In the wake of the Mumbai terrorist attacks, and under the shadow of the Gaza crisis, the Coexist Foundation sponsored a series of “Concerts for Peace” at the acclaimed Jaipur Literature Festival in India from 21st-24th January. 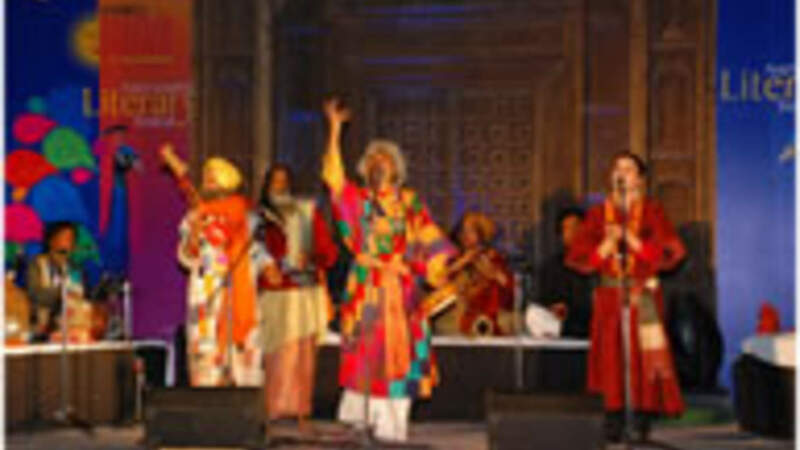 These concerts, bringing together for the first time Jewish, Christian and Muslim performers from around the world with local Rajasthani musicians, struck a chord for peace at Asia’s leading literary festival. For more details and images of the concerts, see the Times of India.